Smt.Champaben Balchand Shah Mahila Mahavidyalaya, Sangli was established in 1970, specially to cater the special needs of women & girls belonging to rural areas and poor families. 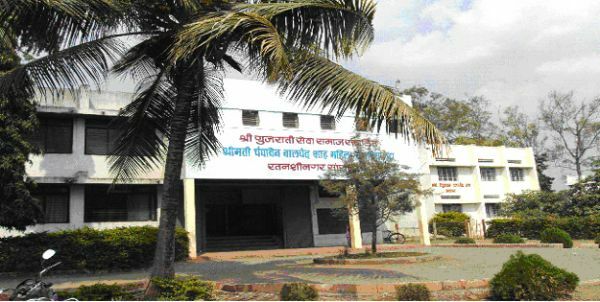 It is the first girls' college in southern Maharashtra founded by Shri Gujrati Seva Samaj,Sangli. It is affiliated to the 5 star rated S.N.D.T. Women's University, Mumbai. The college has achieved B + accreditation by NAAC. Since its inception, it has been known as reputed and quality-conscious college.